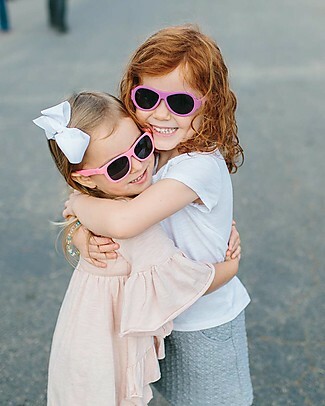 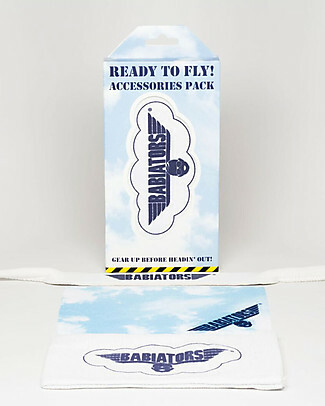 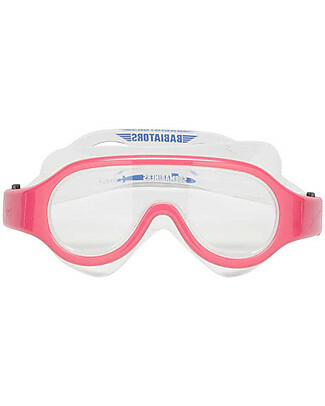 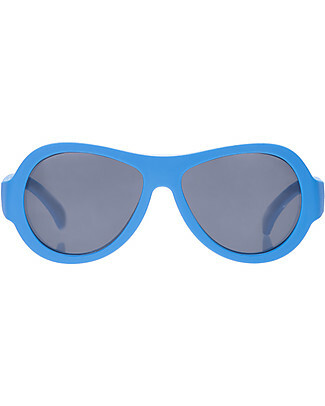 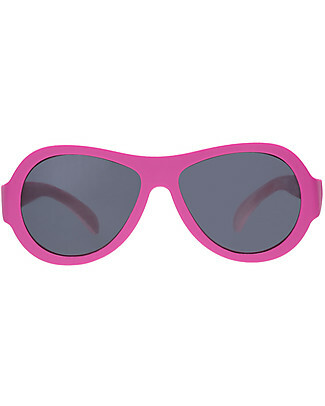 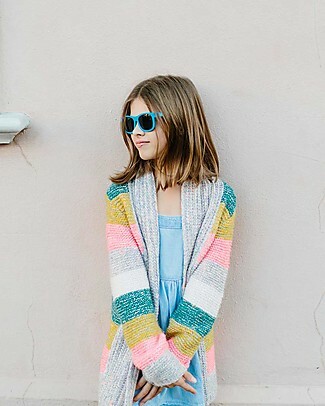 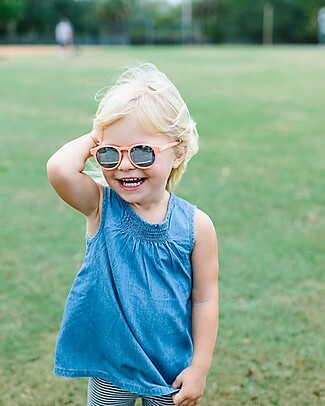 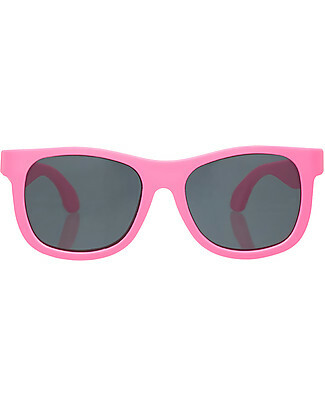 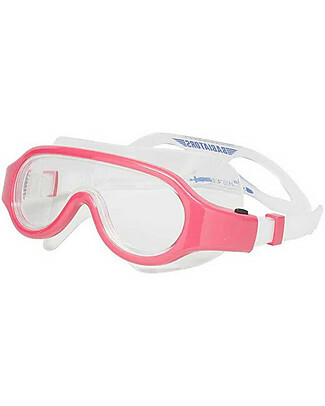 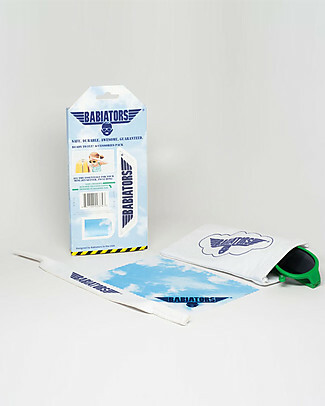 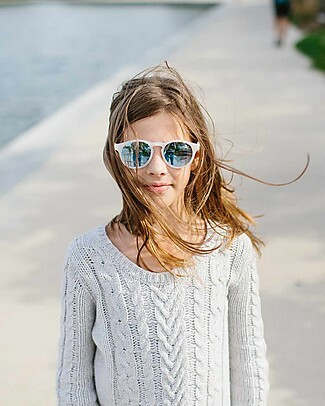 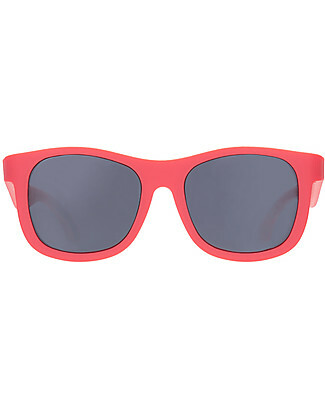 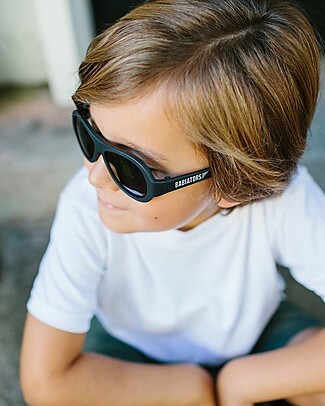 Babiators, the American company, was launched in 2011 with the mission to protect kids’ eyes. 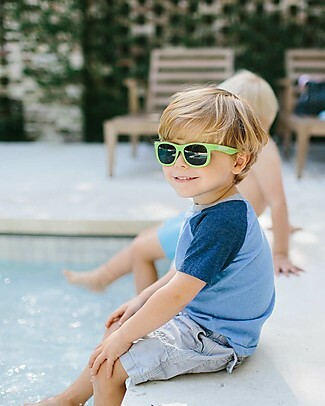 They loved the idea of creating high-quality, safe, durable and stylish products to let children feel free to explore this awesome world. 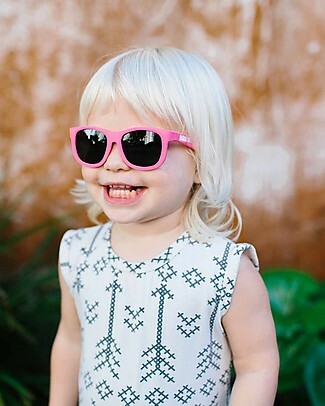 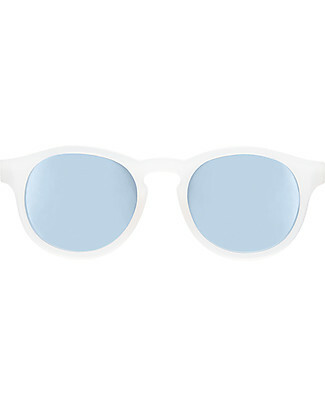 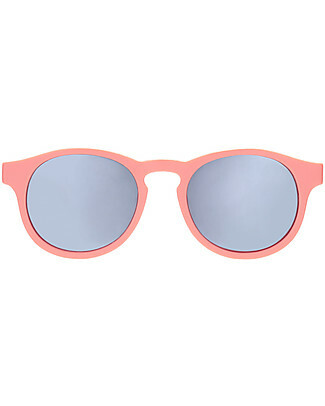 Their eyes are more susceptible to sun damage than an adult's ones, that's why they need more protection! 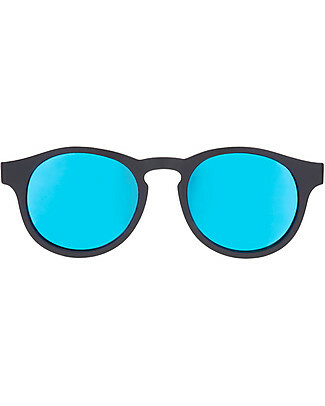 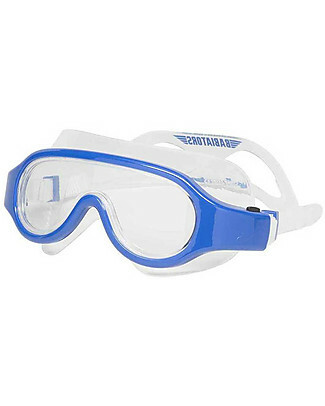 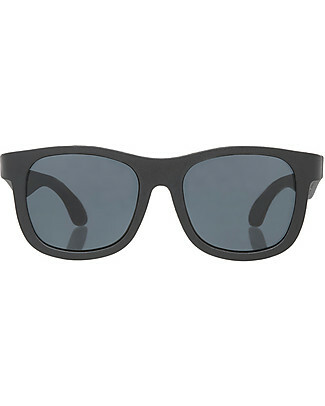 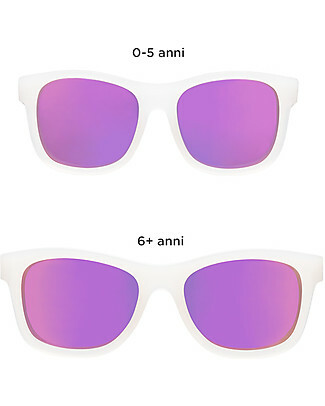 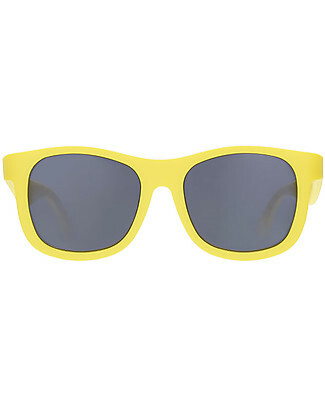 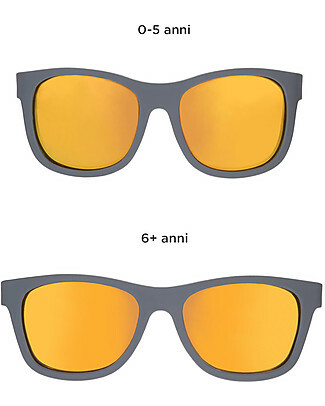 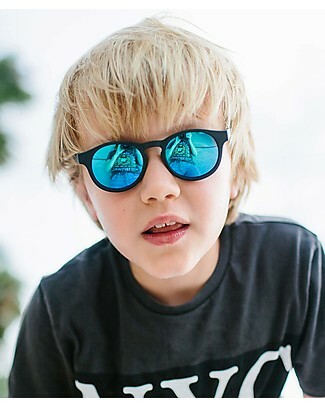 Impact- and shatter-resistant, with total protection against UV rays, the glasses of the brand are rigorous safe tested. 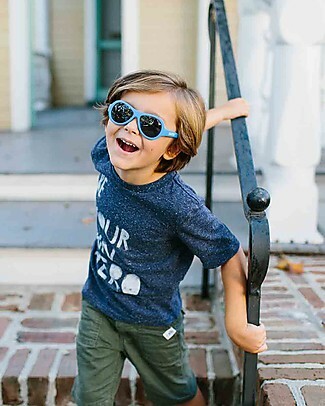 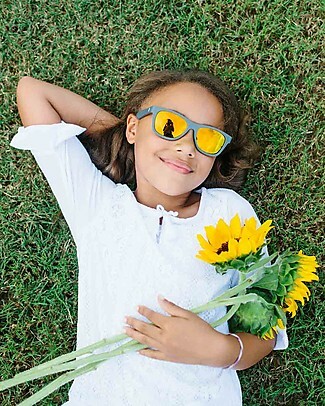 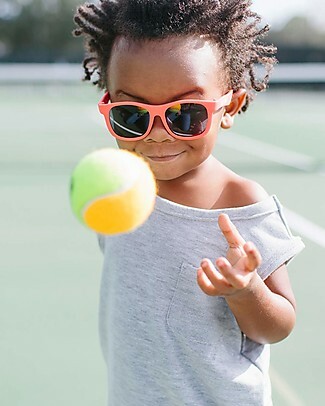 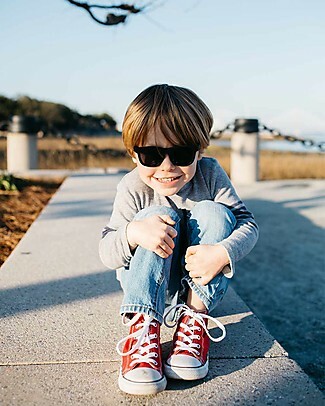 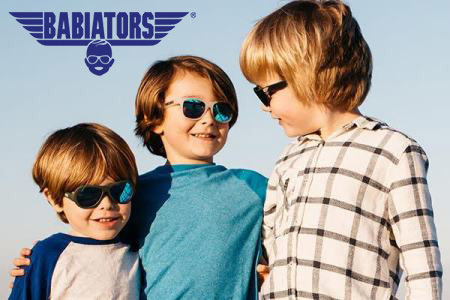 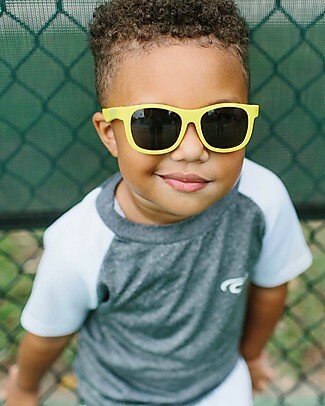 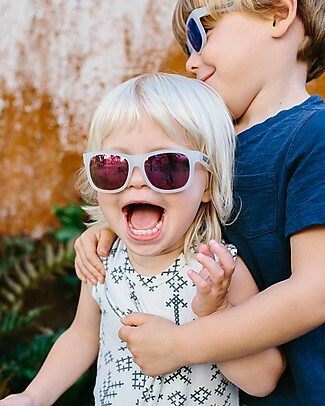 Babiators kids have a sense of adventure and optimism for the future – they know they can go anywhere, conquer anything, and live thousands of adventures!